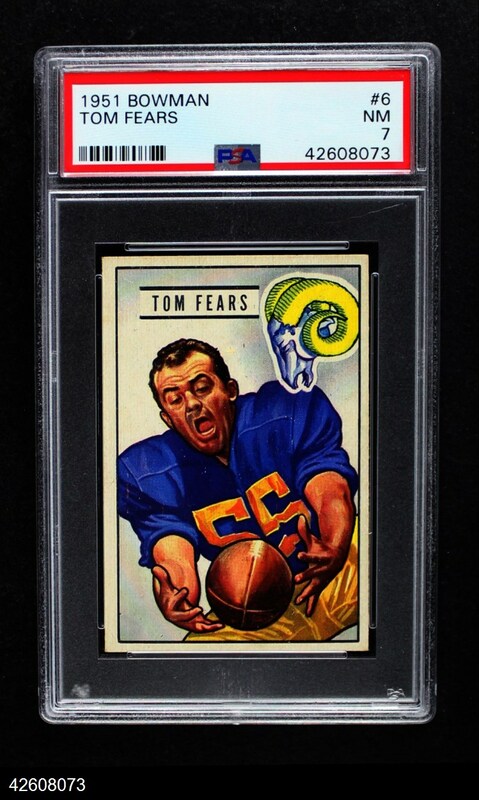 The Dean's Cards Recently Added Cards (or RAC) Page is the best place to check out first to see the newest and hottest additions to the Dean's Cards collection of baseball cards, football cards and other cards. 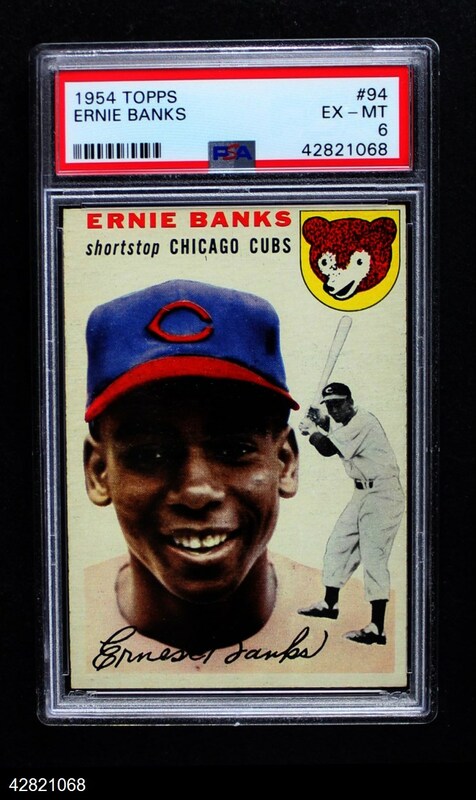 The Dean's Cards online inventory typically grows by several thousand cards every week day, so please check back to see the latest additions to our vintage sports cards inventory. 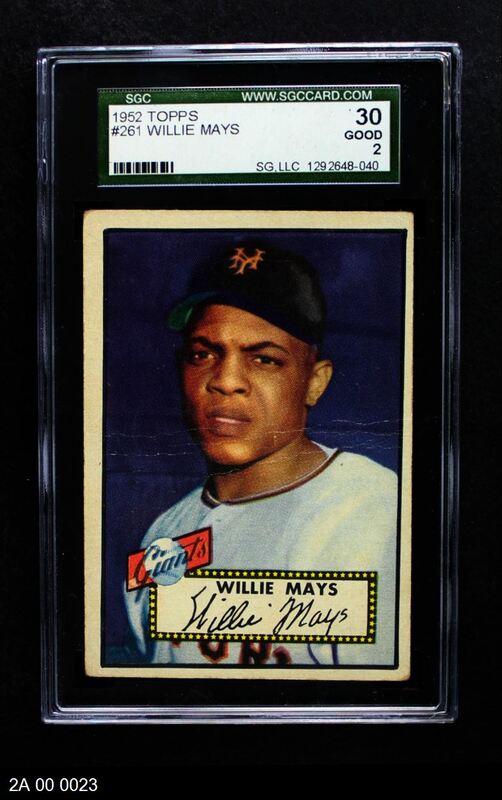 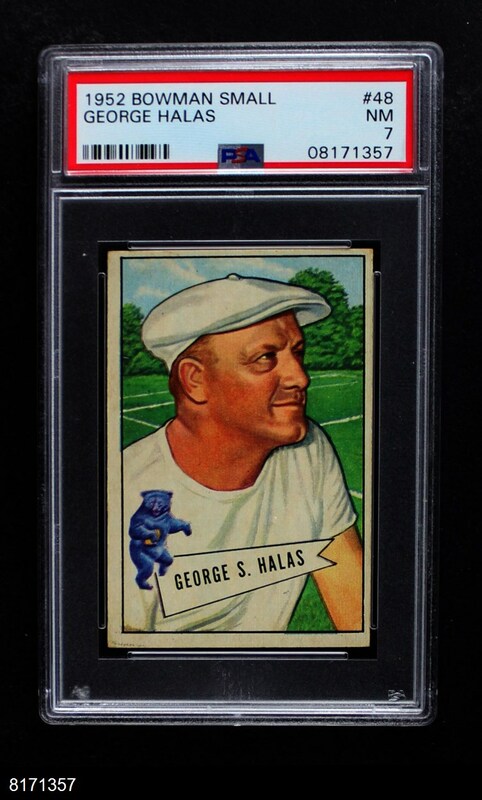 Please check back often to see the latest additions to our inventory of more than 1 million baseball cards, football cards, other sports cards and non-sports cards.